Absolutely immaculate ground-level, 2-bedroom, 2-bath end unit condo. 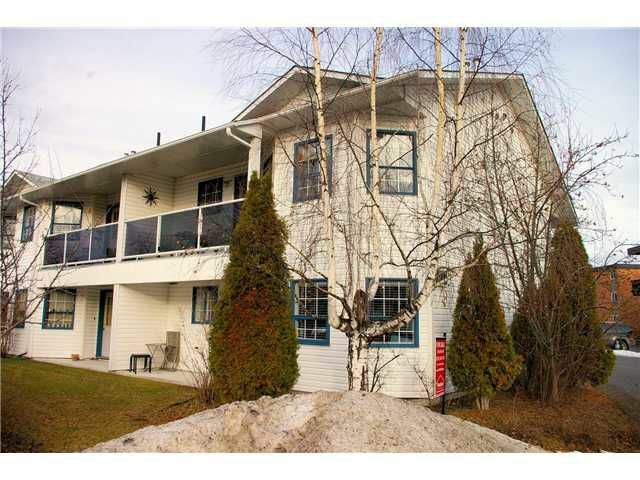 Beautifully, professionally renovated, with new flooring, paint, countertops, light fittings and more. Superb location close to everything. No stairs, 2 parking places,small 14-unit very well-managed complex, no pets, no rentals, some age restrictions.